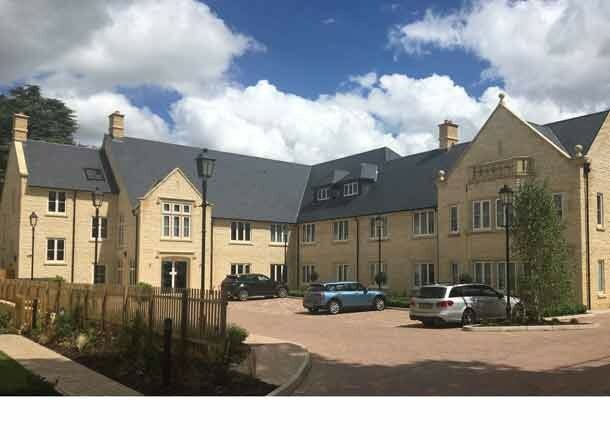 The care home has been developed with a complementary retirement housing scheme in Chipping Norton. 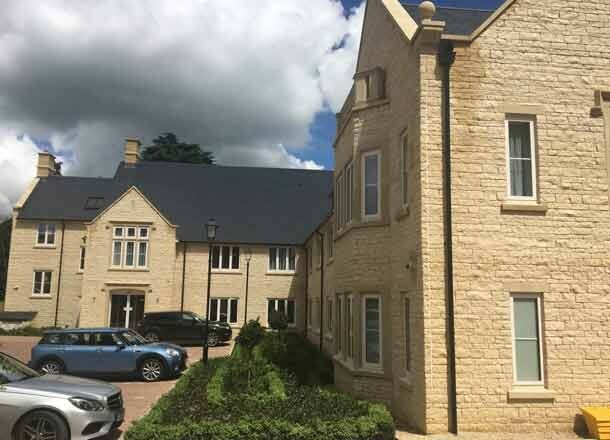 The 58 bed care home provides accommodation for nursing and dementia residents. Due to the site being within a conservation area, CLA specified traditional materials and detailing to complement the local vernacular. Community consultation events were held to enable local residents and interested parties to be consulted on the application, to ensure the whole development was welcomed. 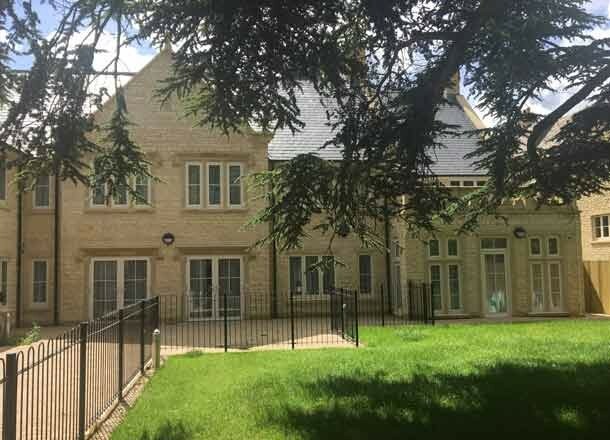 The home was carefully designed to ensure that residents benefit from views onto private landscaped or courtyard gardens.